The manufacturing process begins when hardwood and softwood pulps, sourced from managed and sustainable forests are blended and processed with water to provide a stock for our paper machine. The stock is transformed into a cellulose base paper through the paper machine by forming, pressing, drying and calendaring. It is then wound into jumbo reels for coating, embossing and finishing. High-speed coating of varying types imparts the required gloss, release and appearance characteristics to the paper, both plain or for subsequent embossing with one of the many designs. In the embossing process the design is transferred to the paper via engraved steel rolls through high pressure. This is carried out under carefully controlled conditions to ensure consistent design detail and depth. 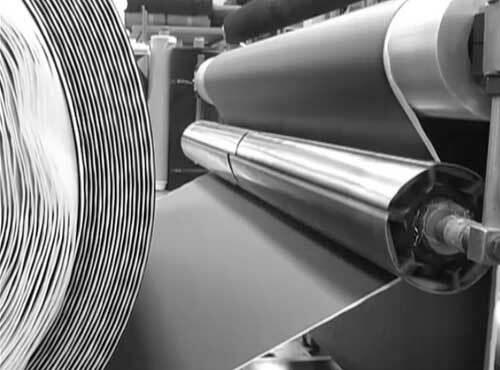 In the final conversion process, the jumbo reels of plain and embossed paper are slit to the required customer width and length, before being moisture proof wrapped and despatched worldwide. All production processes are supported by continued investment in modern technology including process automation and computer control, quality control, on-line fault detection and full traceability at every stage of the operation. Eco-leather is produced by coating the casting release reel with layers of melted PVC or polyurethane (PU) on a coating line machine. The casting resins are dried in high temperature ovens. Before the release and the consequent separation of the eco-leather from the paper, a backing fabric is applied. After separation from the eco-leather the paper is carefully rewound, as it will be used several times before losing its release properties. 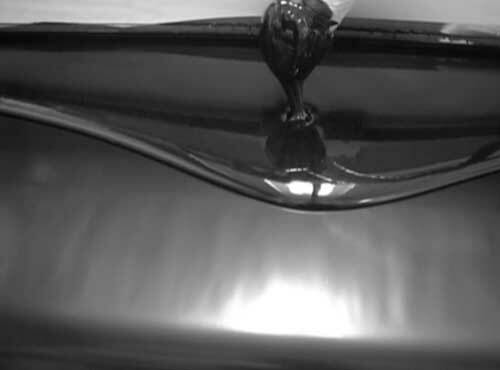 Transfer coating is a process that uses the casting release as a carrier to fix leather-like effects to finished products. 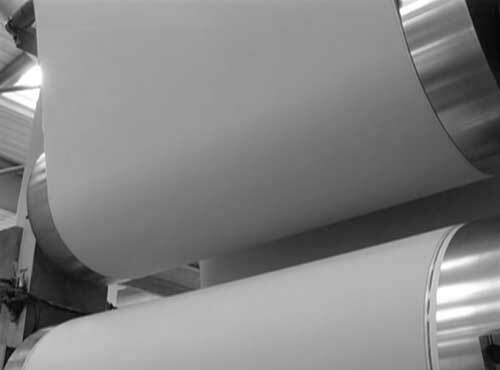 The name ‘casting release’ actually comes from the peculiarity of the coating process, where the casting PVC or PU resins are separated from the paper thanks to its release properties. 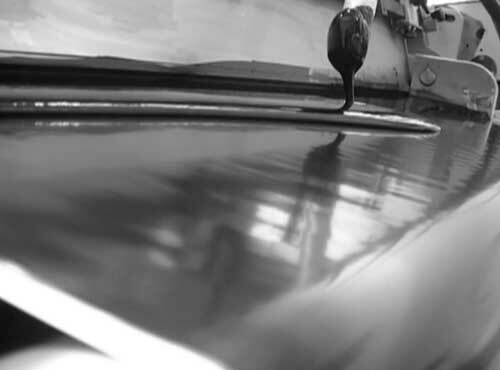 Favini’s range of casting release has an important role to play in determining the high-end finishes of our customers’ products.